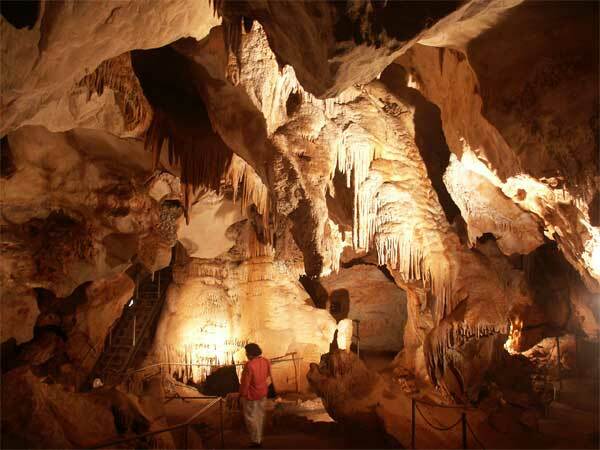 Carey's Cave at Wee Jasper is a show cave discovered in the 1800s and opened as a show cave in 1968. 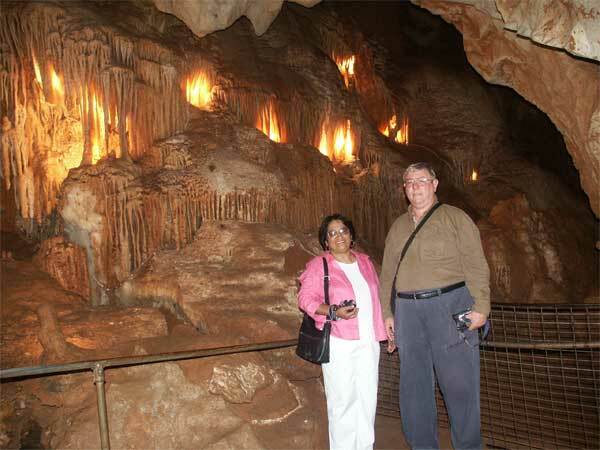 Seven well decorated chambers are open to visitors and the tour of the caves is easy with only 30 steps. Most of the cave walk is roomy and horizontal. 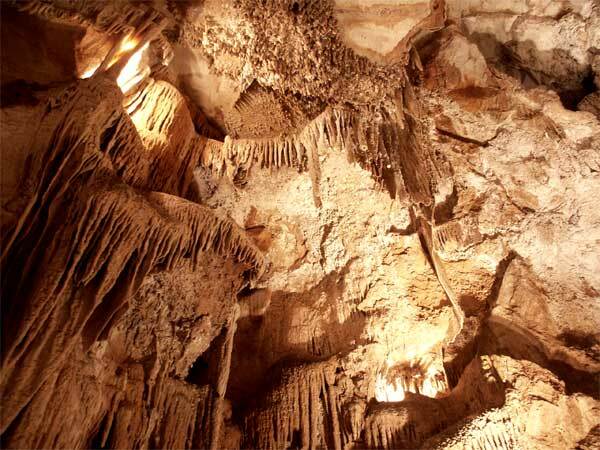 The cave is developed in the Devonian Taemas Limestone which contains many interesting fossils, including spectacular early armoured fish and other marine fossils. 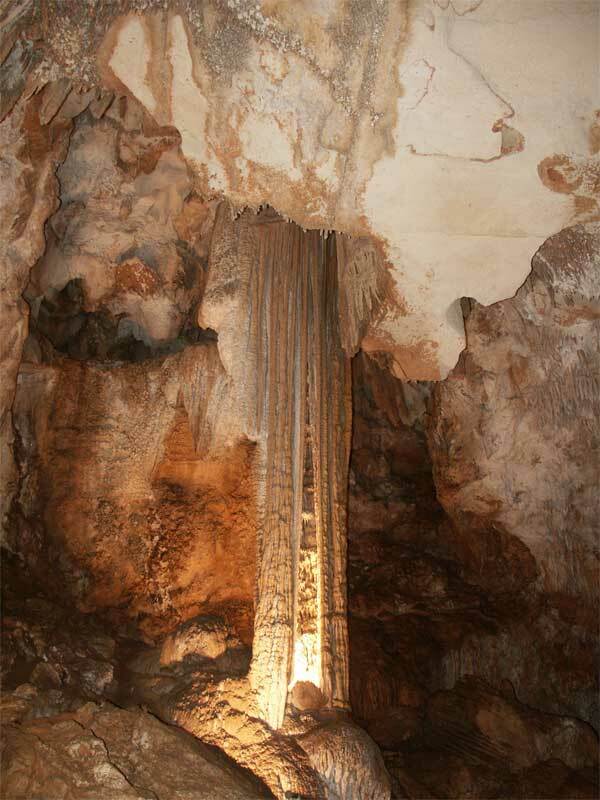 The cave is also known for its Cenozoic fossil bones of a large extinct Wombat recovered from cave deposits in 1957.